The digital transformation needs to go a lot further to provide a seamless but secure and protected data interchange where a multitude of beneficial impacts can be gained such as longitudinal medical data, interoperability, secure patient centric generated data and its use cases, to name a few. 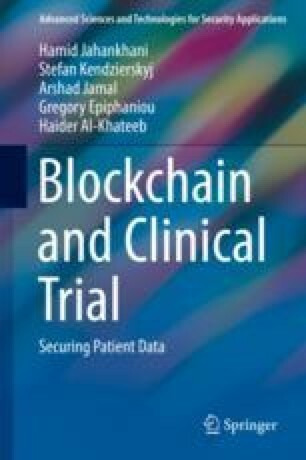 Positioned with the increasing threat of data breaches, the healthcare sector has started to make deeper inroads into the beneficial uses of blockchain as the mechanism to provide immutability, audit trail, security and protect the privacy of data to ensure a better way forwards for healthcare transformation. This chapter aims to discuss the impact of digital transformation on the healthcare industry.